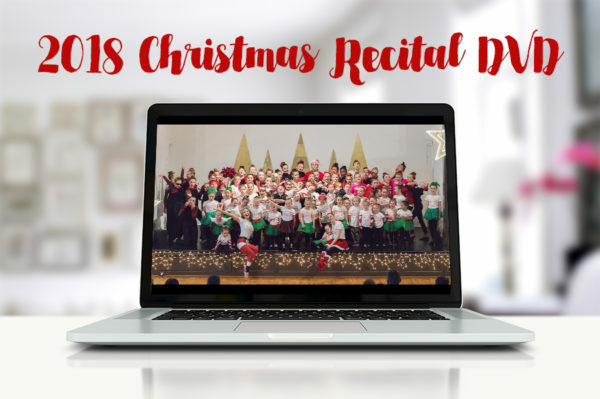 Get the video of your sweet child performing at the 2018 Studio Ninety8 Christmas Recital! This is a PREORDER! There will still be a web version, but if you want a video that you can share with anyone that can’t make the show, purchase it now! If there are enough ordered, I’ll be able to get a fancy case and insert!